New villa under construction for sale in Lease Hold, delivery scheduled for March 2019. 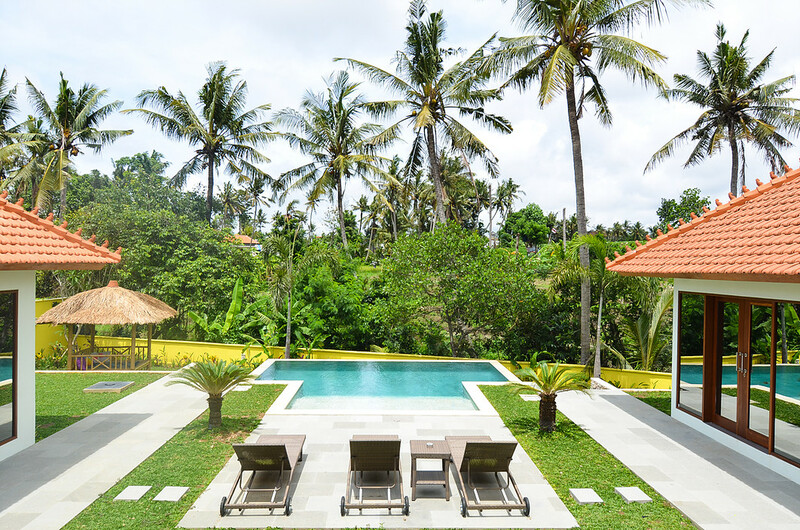 Located in the Umalas area, strategically located between three of Bali's most popular areas: Seminyak, Petitenget and Canggu, this villa will seduce you with its minimalist, elegant architecture and bohemian spirit. Equipped with an equipped and arranged kitchen located in a comfortable space including also the dining room and the living room. The whole opened on the luxuriant tropical garden ideal for moments of tranquility at the edge of the swimming pool. 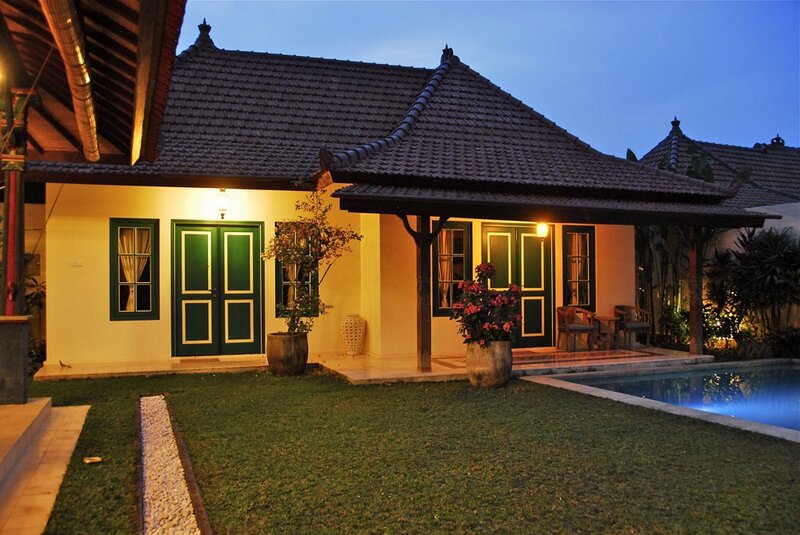 The house is composed of three spacious bedrooms with their generous bathrooms en suite. Rare 30-year contract perfectly suited to a quality rental investment.